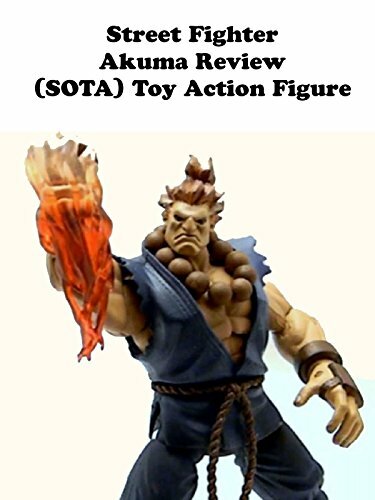 This is a review on the SOTA Akuma action figure. A character from the Capcom Street Fighter video game series. Simply put fantastic quality in terms of sculpt and articulation.